As I said during my previous presentation my idea for this course during the 6th term in Seneca College is to work on 1–2 open source projects from big companies. As a first company, I have chosen Apple. I chose Apple because I like the way how the company works and their philosophy, and possible experience in their open source projects will help me to be “stronger” before applying there for an internship or full-time job. 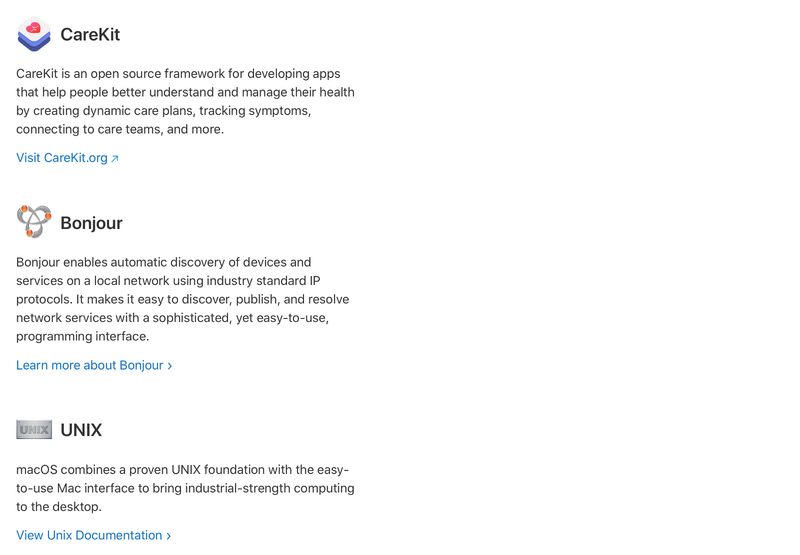 As well I like Apple because they have pretty good documentation for their technologies, SDKs, frameworks, etc. 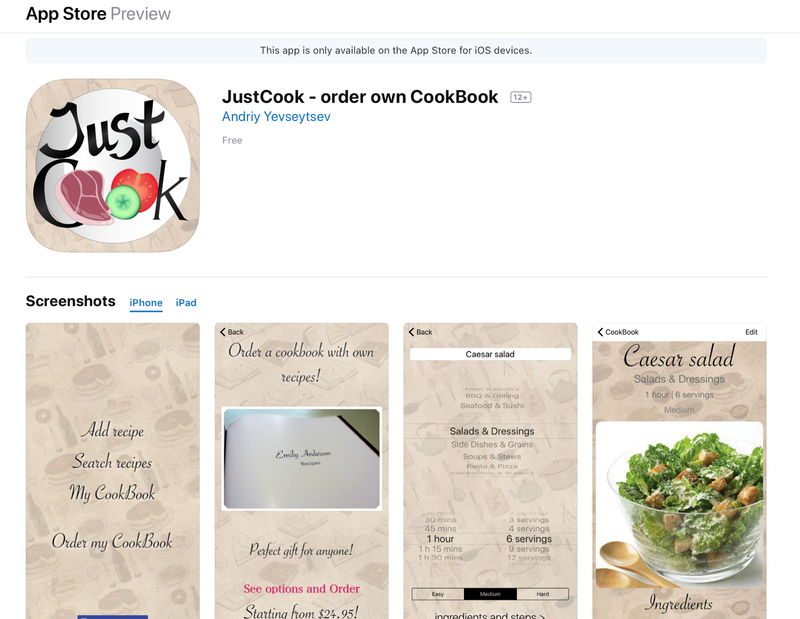 I experienced it when I was developing a culinary app for iOS in 2016–2017 called “JustCook — order own CookBook”. So now I have a small experience working with Apple technologies and documentation, as well as with their programming language — Swift. 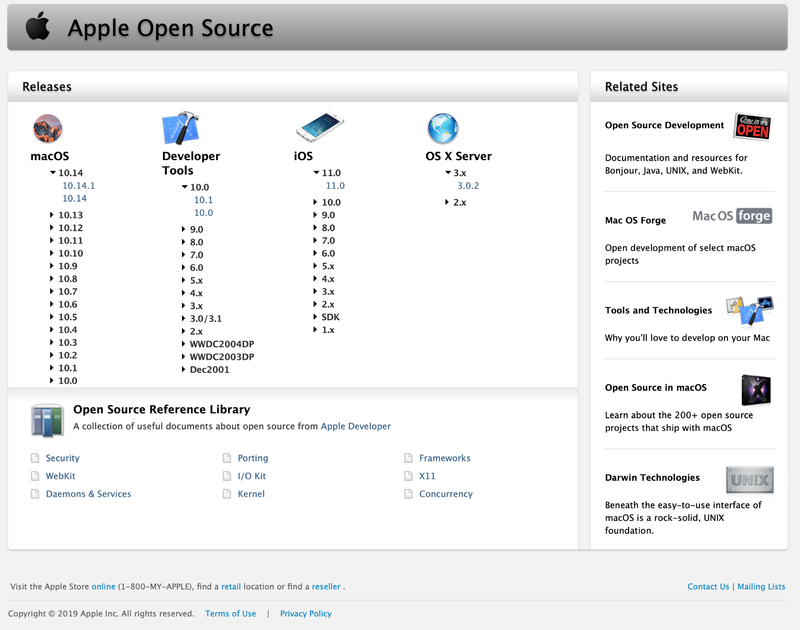 Knowing the fact that Apple is a very “closed” company it is obvious that they will not post many open source projects, but after researching I found an “Apple Open Source” page on their official website. After researching on this website I understood that it is not what I am looking for because here we can see only Apple operation systems for different devices. An interesting fact is that on this page we can actually see how Apple protects their operating systems from being hacked —the company publishes only old versions of their operating systems. 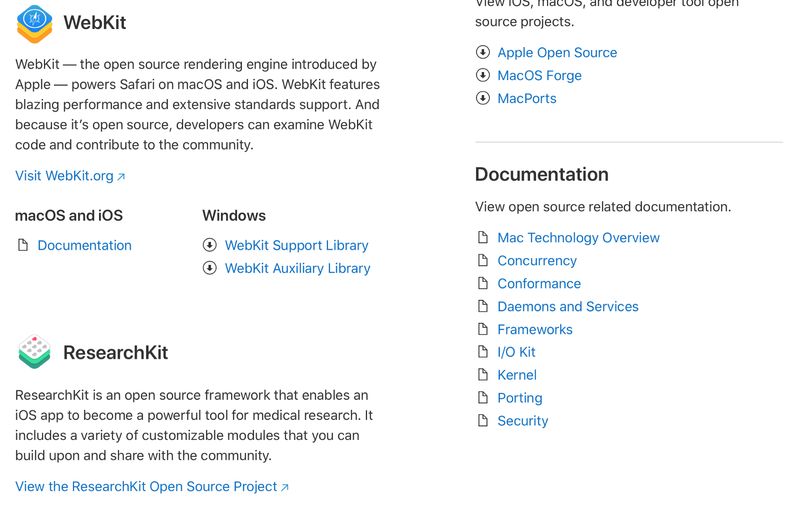 But on the right panel of this page, I found a link to another page that contains more open source projects from Apple. 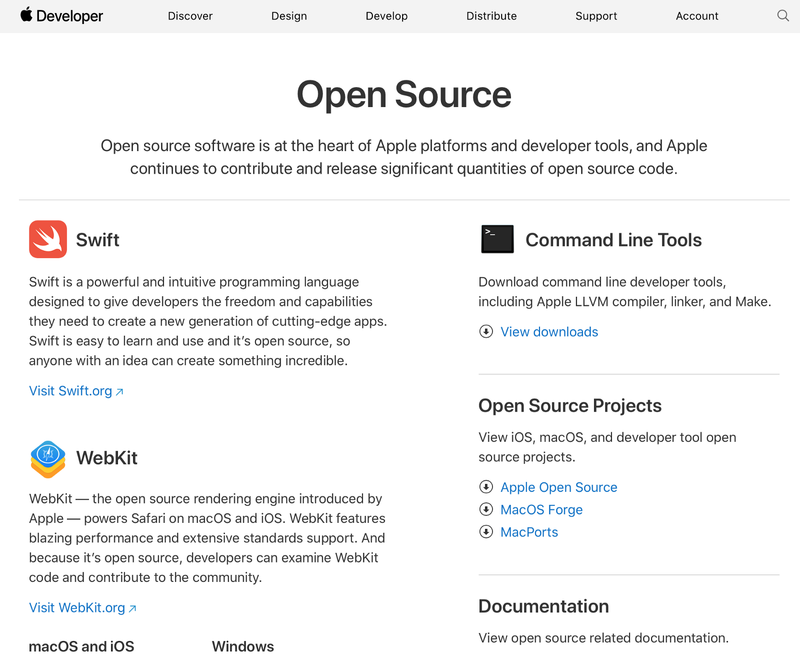 This is an Apple Developer Website for open source projects. For now, I am still choosing on what projects I will work on, but at this moment I am really interested in Apple CareKit(http://carekit.org), Apple ResearchKit(http://researchkit.org), Apple WebKit(https://webkit.org) and Apple Swift(https://swift.org).